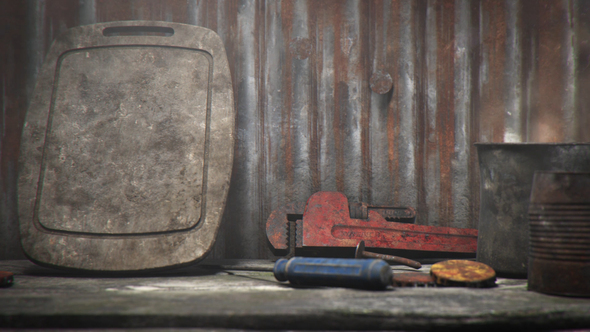 Abandoned is a ready-to-use 3D model pack for Element 3D which is already optimized for quicker render and lower amount of GPU load. This pack contains 26 unique models of worn out and old stuffs. Perfect for horror, post-apocalypse, and thriller cinematic. To install the pack, simply just extract the Main File zip to your Element 3D model directory.